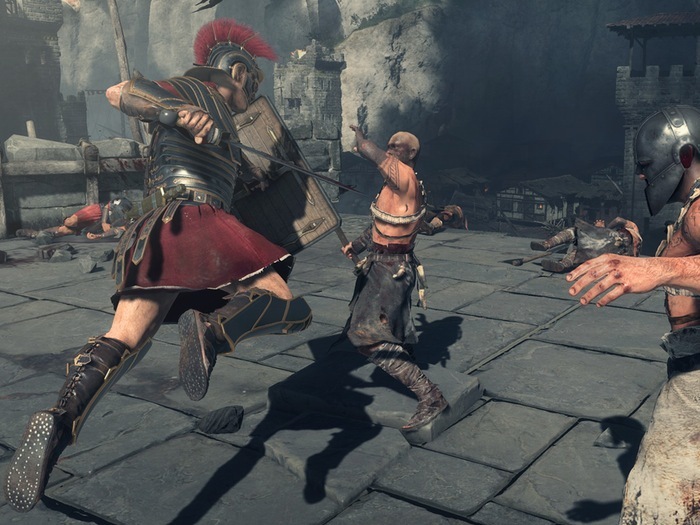 If you have always fancied yourself as a Roman legionnaire you might be interested in the new Xbox One Ryse Son of Rome game which launched with the new next-generation Microsoft games console over the weekend. The Ryse Son of Rome game was previously known as Codename Kingdoms and Ryse and is a third person hack and slash Xbox One exclusive game which has been developed by German studio Crytek. Player take the role of Roman general named Marius Titus an experienced combat general, who leads squads of Roman infantry across the battlefield. Check out the Ryse Son of Rome launch trailer below and ***SPOILER ALERT*** at the bottom of the post Ryse Son of Rome gameplay.